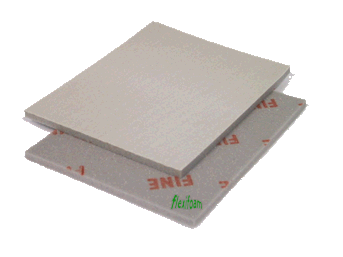 The Flexifoam Flat Pads are available 1-side coated and 2-sides coated for optimum efficiency. These pads are slim, highly flexifble and can be easily folded without cracking. 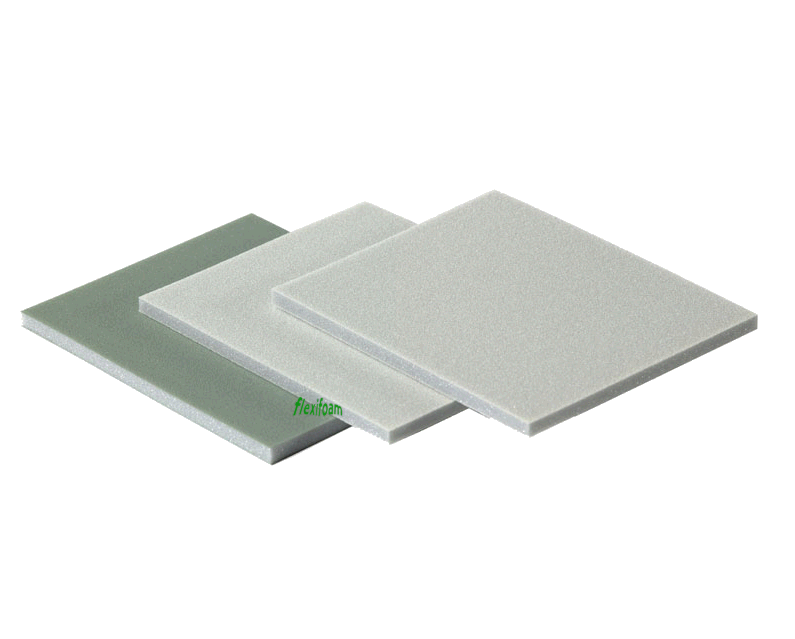 The Flexifoam Flat Pads produce an excelent surface quality. The main application areas are the automotive industry and the high quality furniture lacquering industry.